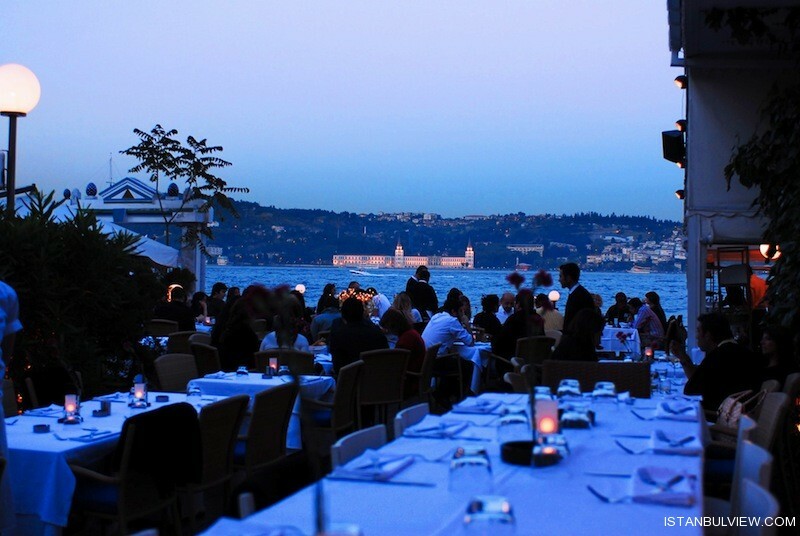 Mia Mensa is one of the most popular and classical Italian restaurants in Istanbul, right by the Bosphorus. 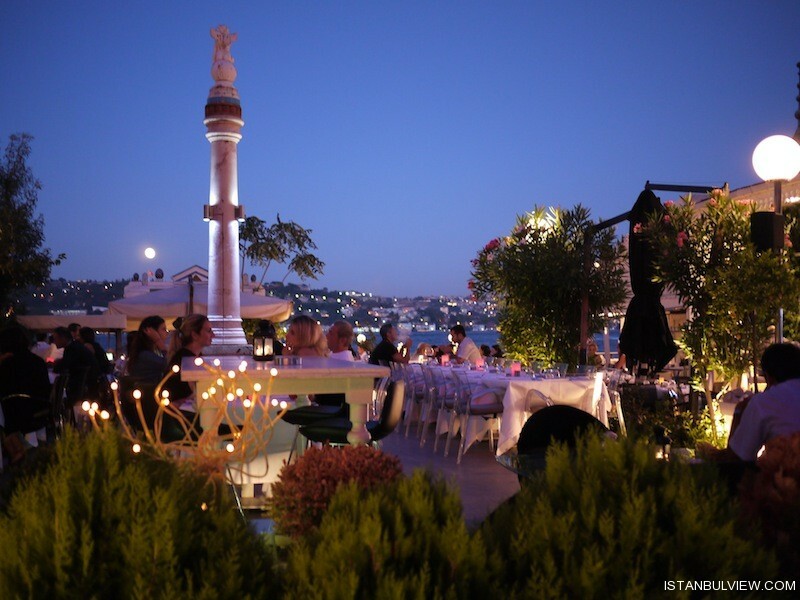 Located at Kuruçeşme between the two bridges with a charming view and secret garden. Mia Mensa has been opened since 1994 and serves seven days a week for both lunch and dinner. 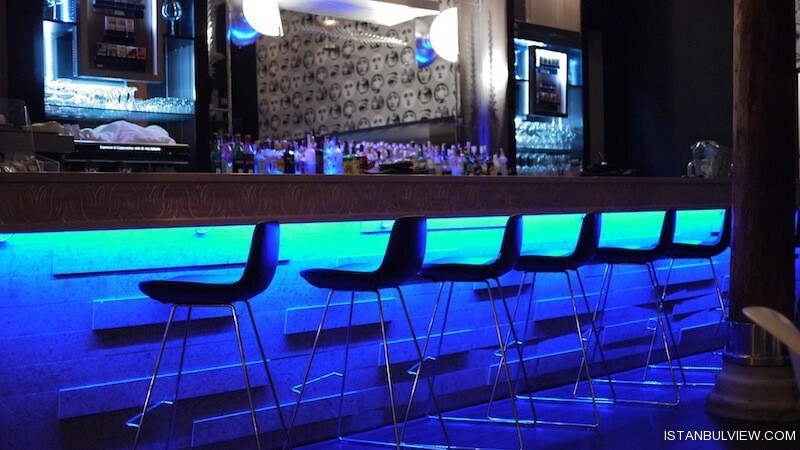 it is popular to keep enjoying at Bar & Lounge until 02:00 am in the summer time. Popular nights at Mia Mensa are Tuesdays, Fridays and Saturdays. The lunch time is ideal for business meetings and friend gatherings. 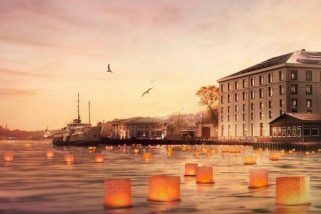 In the winter time, Mia Mensa is a romantic spot to have a great bottle of wine by the sea with a warming fireplace. The main menu is traditional Italian Cuisine, favorite dishes are Ossobuco alla Milanese, Carpaccio di Polipo, Pizza al Filetto con Porcini, Risotto Nero, Gnocchi Gorgonzola , Tagliatelle Arragosta and Tiramisu. Also, Mia Mensa has separate Special menu to surprise the guests from International cuisines. Reservation is required for dinner.